I have an odd situation for my job. My “home” campus is 4 hours directly north and I am located at a different college. It’s crazy how one gets used to phone and email for communication and not actually walking down to ones office for questions. I have incredible students and I wouldn’t change my “situation” for anything in the world. But there is someone very special at the “home” campus who continuously answers any and all crazy questions I can come up with. I wanted to do something special for her. I also realized I had ordered 5 hand-sanitizers from Bath and Body Works…apparently I wanted to REALLY get prepared for cold/flu season on campus, haha! The weekend started off with a fantastic Taco Potluck here at work. 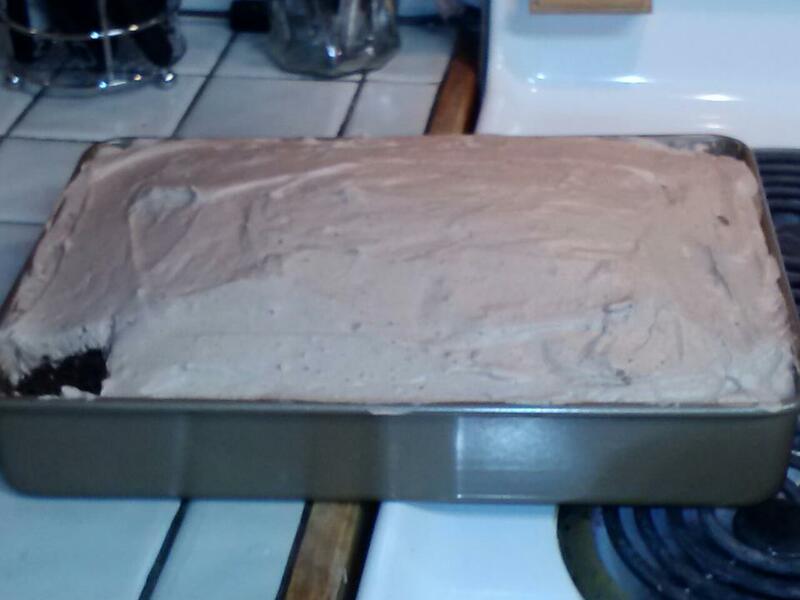 To keep with the theme, I had made Chocolate Tres Leches cake from this recipe. I can not even describe how delicious this cake was!